SAM Group of Institutions have been awarded by Shri. Shivraj Singh Chouhan, Chief Minister of Madhya Pradesh as a Best Educational Group and Best Educational Group for Women Education of central India. Awarded for Best Educational Group in Central India. 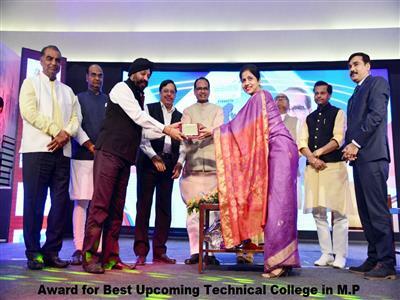 Awarded for Best Upcoming Technical College in M.P.